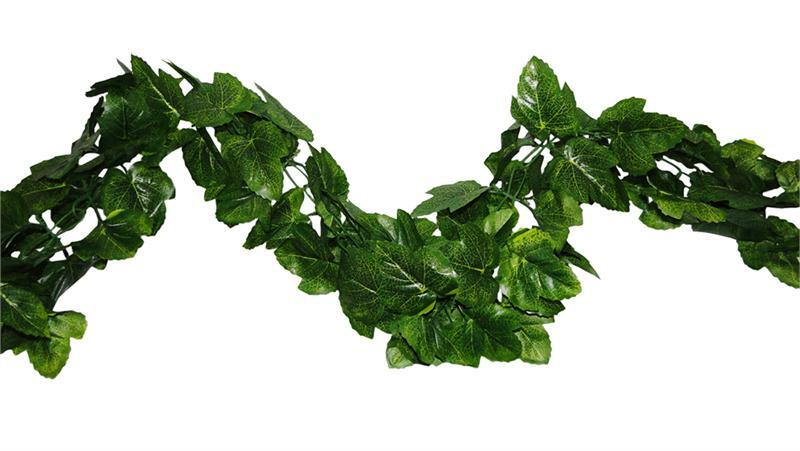 Add this garland to the rest of your wedding or event decor. Garland complements all florals and adds a nice touch of greenerey to indoor or outdoor events. Add it to the front of the head table at the wedding reception with lights, place it in window stills or use it in centerprices. Use wherever you may need a background for your events.